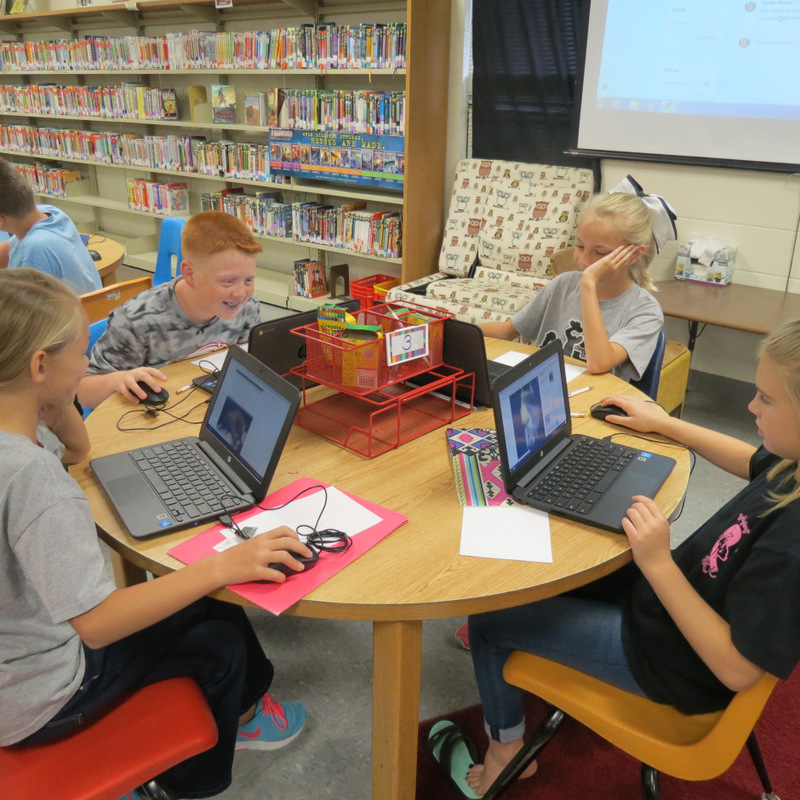 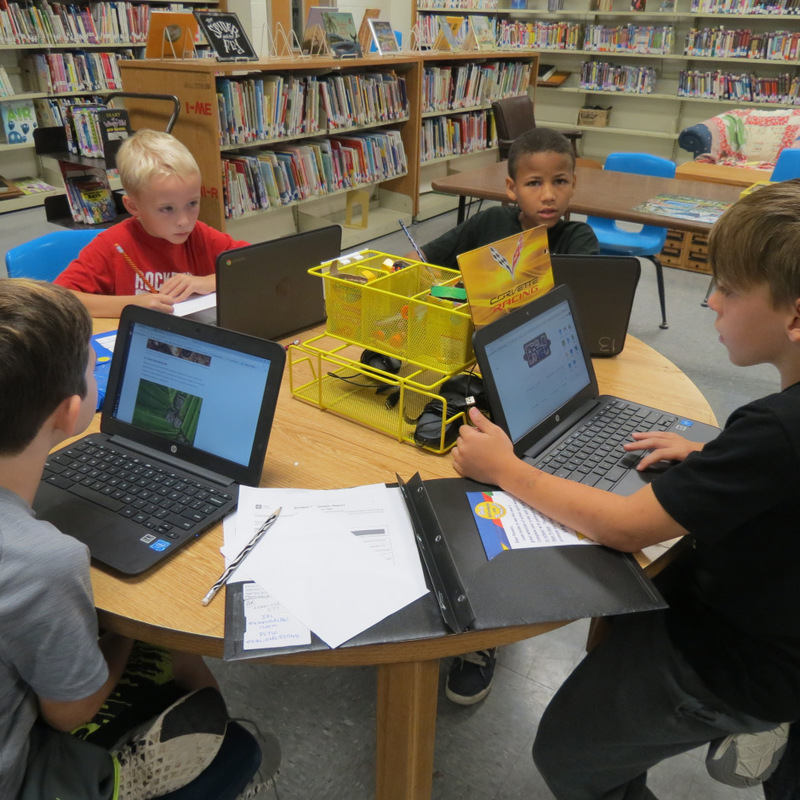 Smackover Elementary School third and fourth grade students researched bats in the library with Mrs. Weaver and computer lab with Mrs. Lewis. 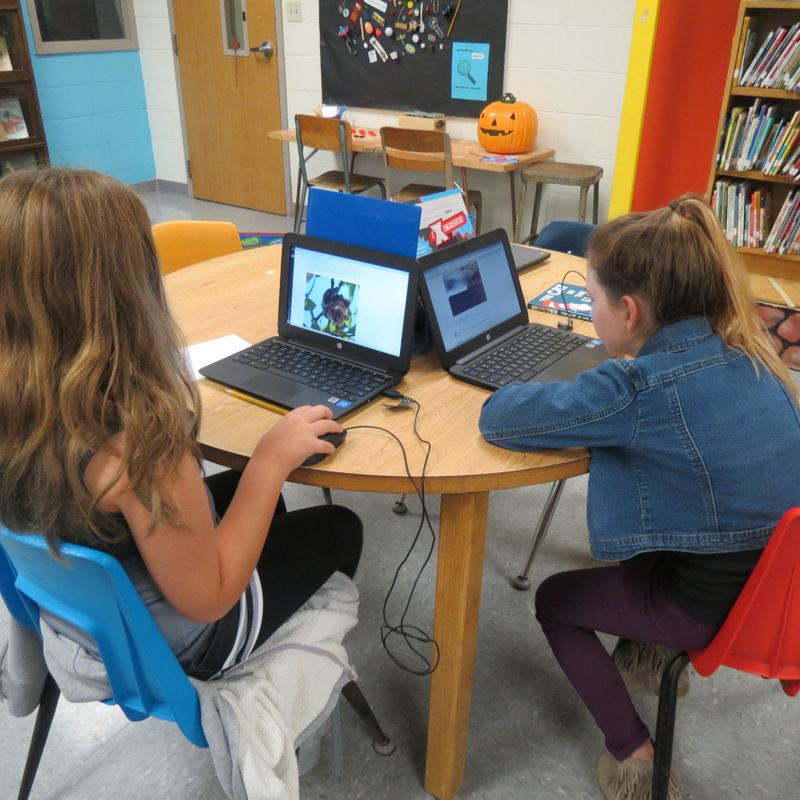 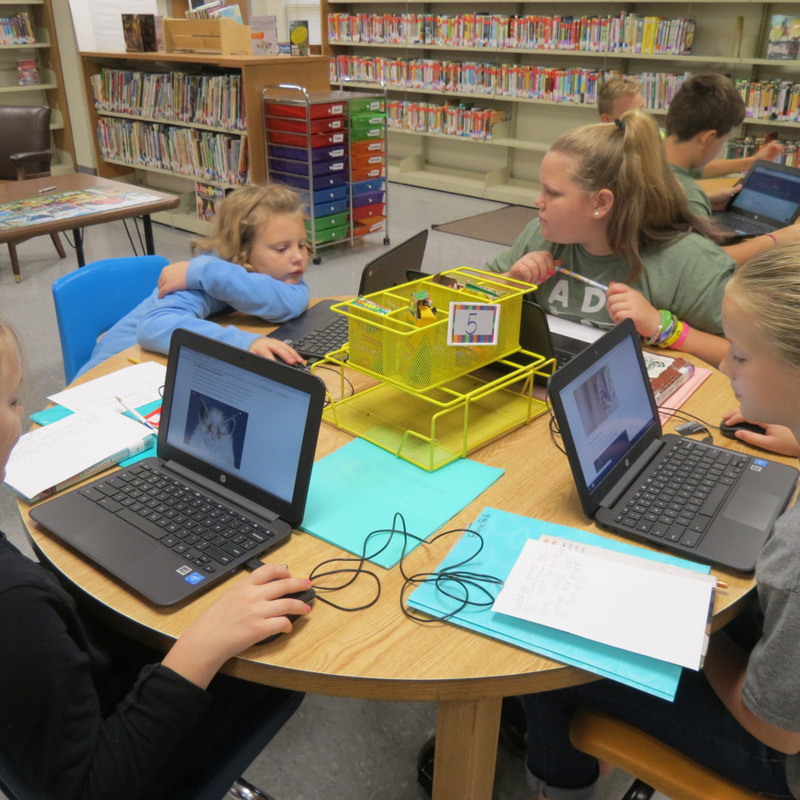 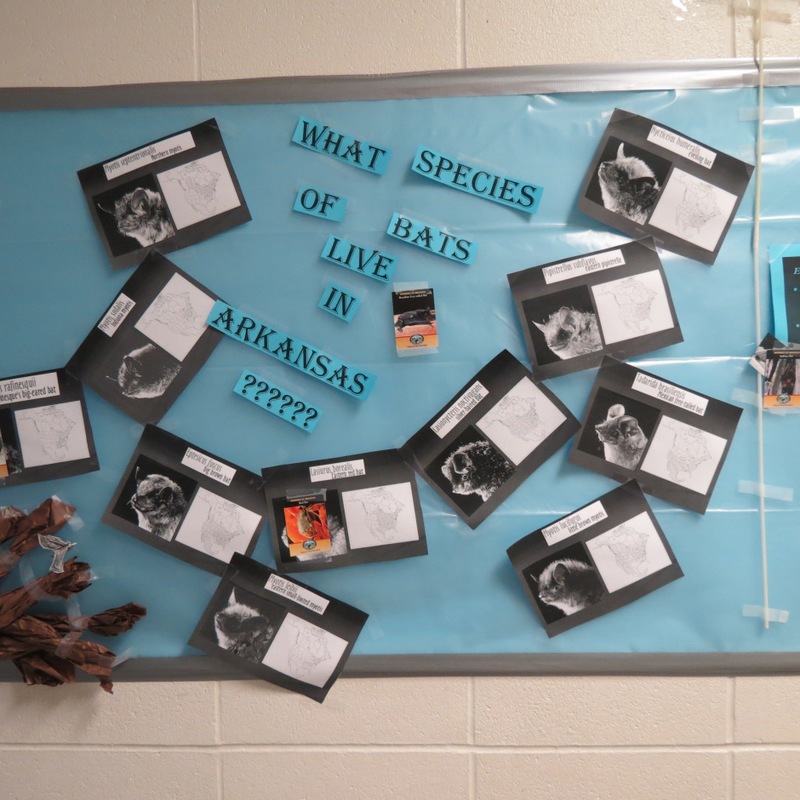 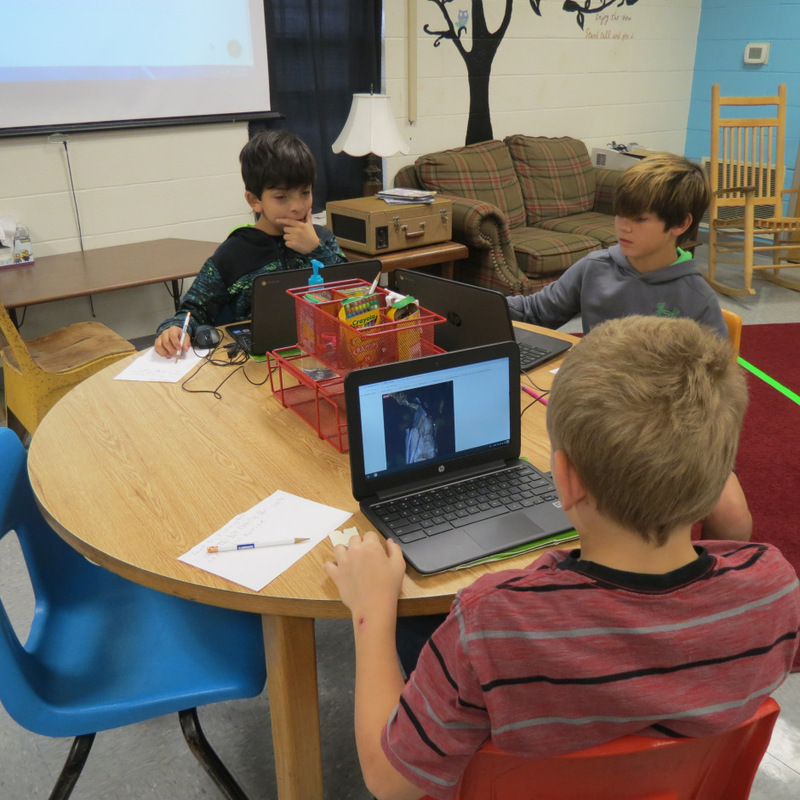 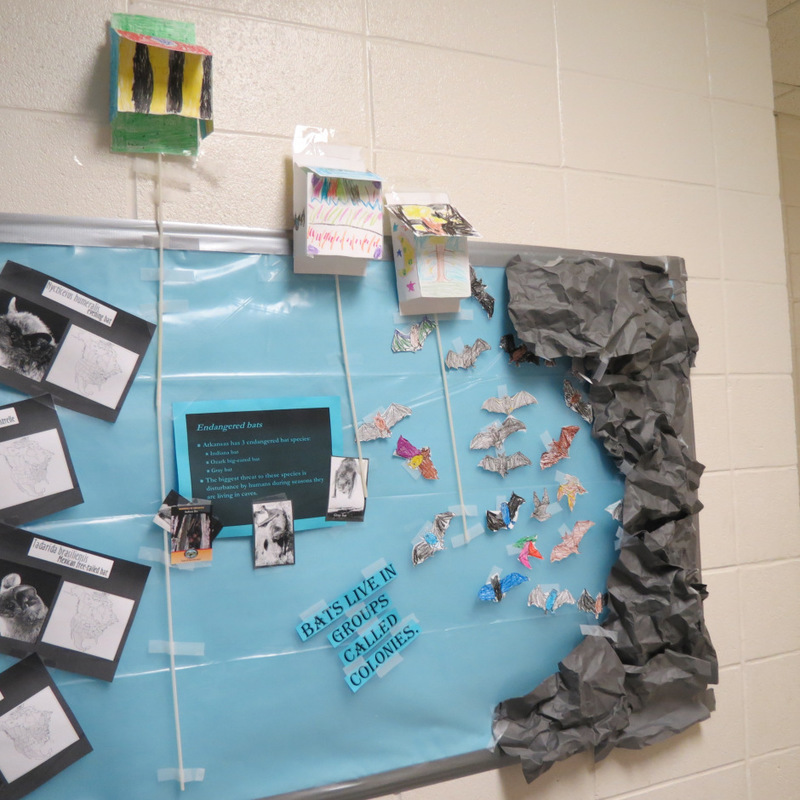 Students used Google Classroom and Google Slides, learned how to export and import an image into a slide, and utilized Google Search to research bats in Arkansas and around the world. 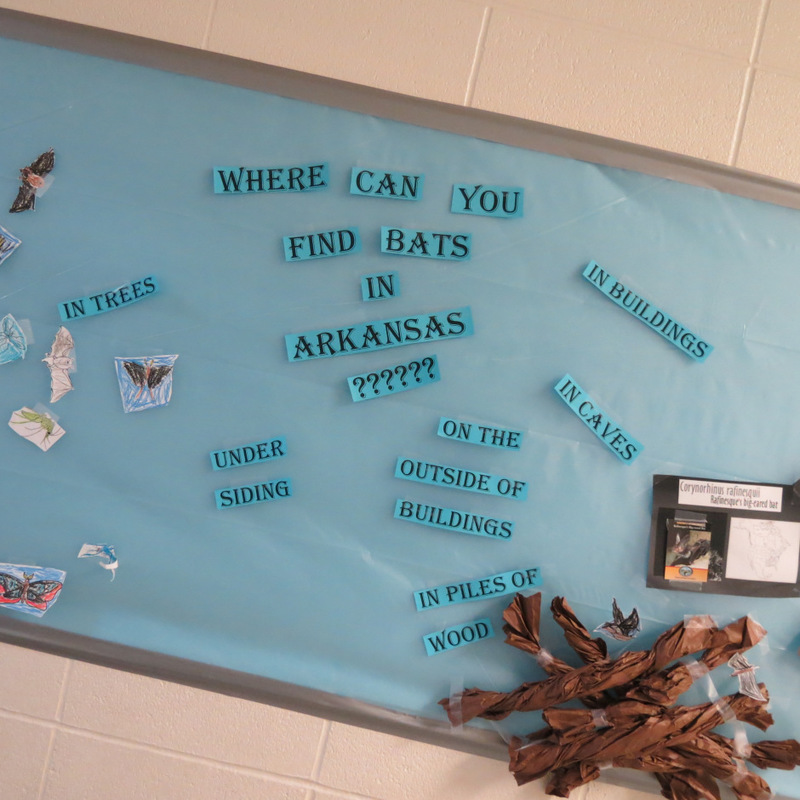 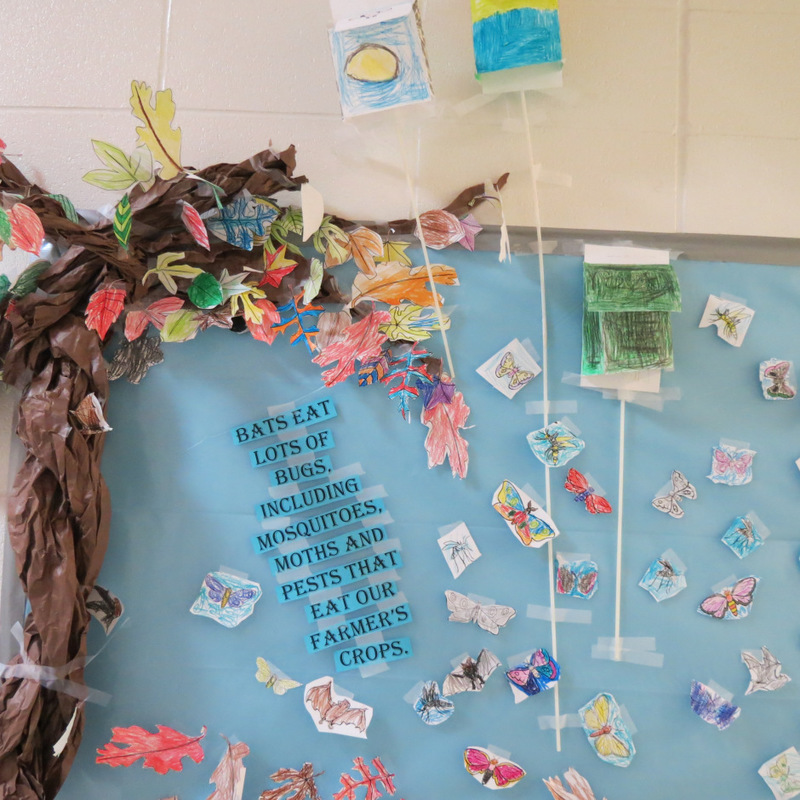 They also research how bats are good for the environment and how to build bat houses.